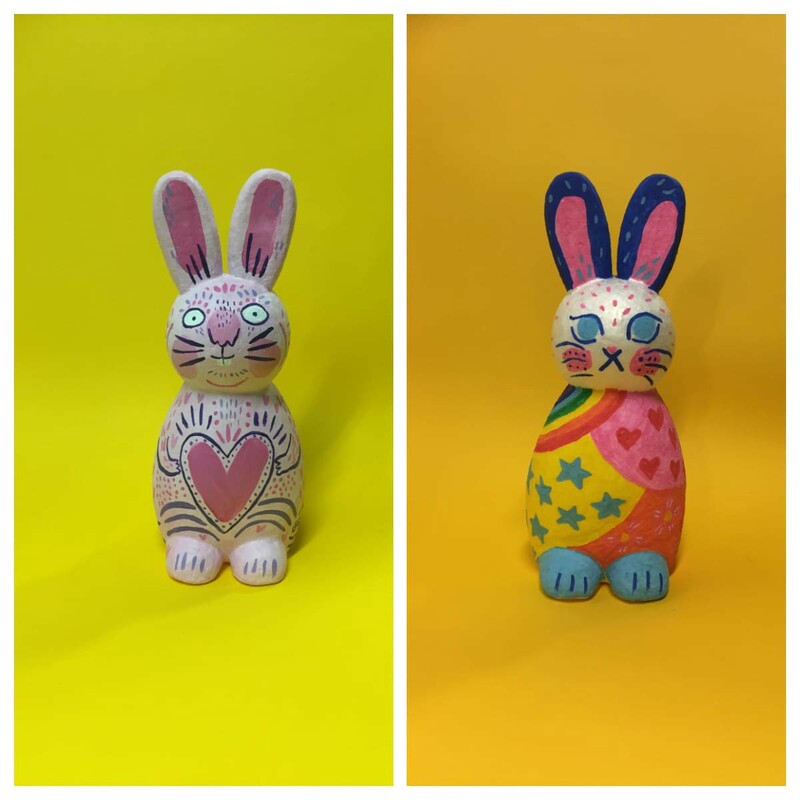 The bunny family has been craftily displayed around the emporium and Afflecks is asking visitors to snap a selfie with all 12 to get their hands on a Cadbury’s Crème Egg when they arrive at the final stop on the ‘bunny trail’ — the 3rd Floor Café. Show your selfies at the Café to get your free Easter chocolate egg — because who doesn’t love a free crème egg at Easter? 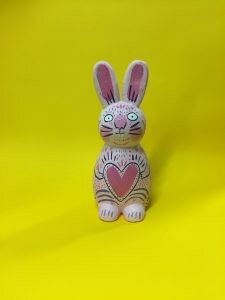 The bunnies have been designed by SWALK Creative, a collective of artists based at Afflecks who collaboratively run a gallery and shop showcasing and selling their work on the 3rd floor. As a co-operative they each take a turn running the shop — a wonderfully creative gallery filled with their original artworks, posters, homeware and more. 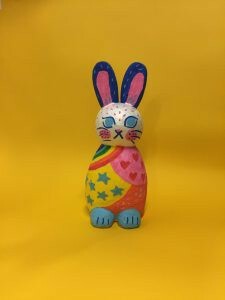 The bunnies will be on display from April 15–30 with the Bunny Trail challenge running throughout this time, so hop along to Afflecks this Easter.